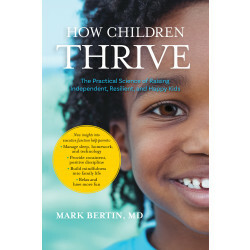 Mark Bertin is a pediatrician, author, professor, and mindfulness teacher specializing in neurodevelopmental behavioral pediatrics. 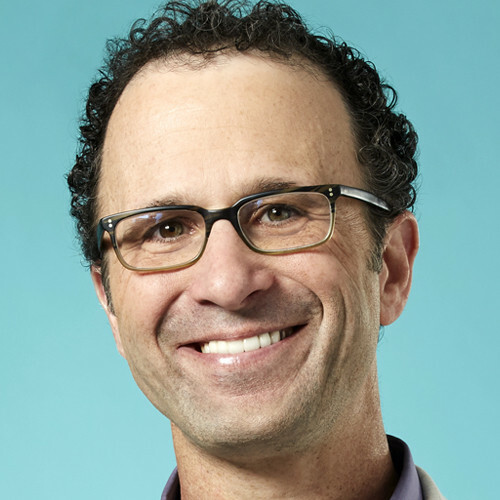 He's a regular contributor to Mindful.org, HuffPost, and Psychology Today. Dr. Bertin resides in Pleasantville, New York. For more, visit developmentaldoctor.com.